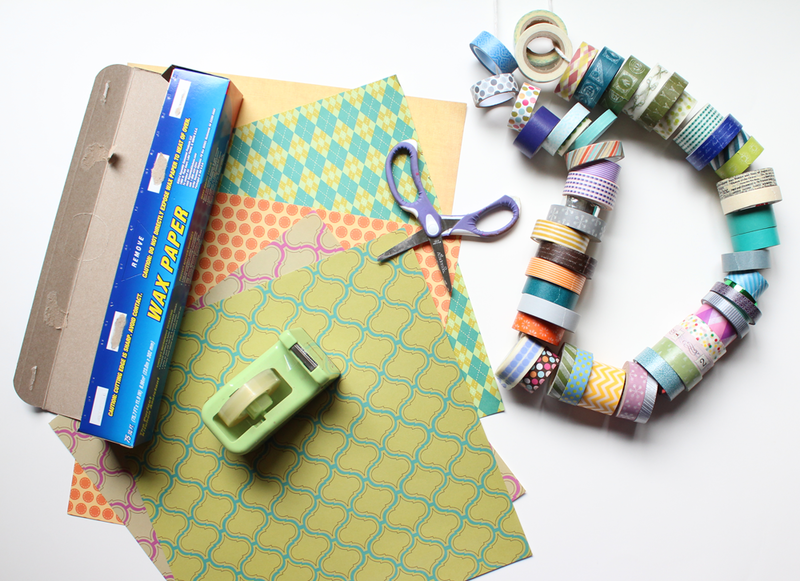 So, if you take the washi tape out, then that means you don’t cut it on the metal sharp thing? I tried doing that once and it didn’t work that well. You have so many fun tapes!!! My mom just gave me a fabric tape for my birthday. That’s right! I tried to cut the washi tape on the sharp metal dealio but that did not work AT ALL. 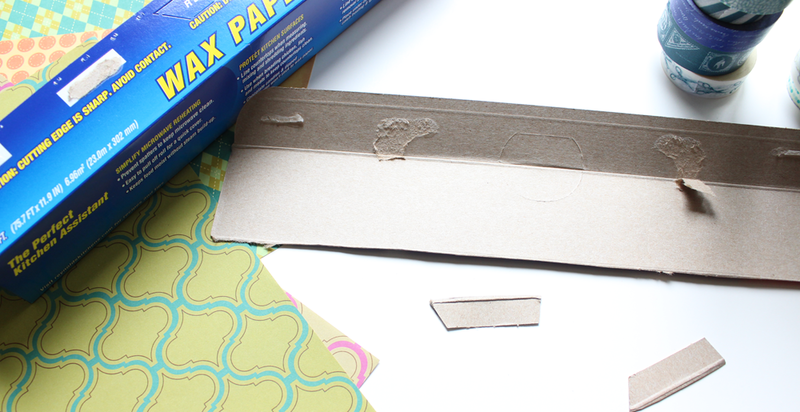 The box is really just a nice way to store yr tape for easy access. I dunno about you but I just stacked mine on top of each other on a shelf and it was so annoying whenever I wanted a tape in the middle of the stack >:|. Hooray for new tape!! Tell me about the fabric tape sometime, I’m intrigued! Great idea for storing tape! I should definitely give it a go, my stacking method isn’t very convenient. 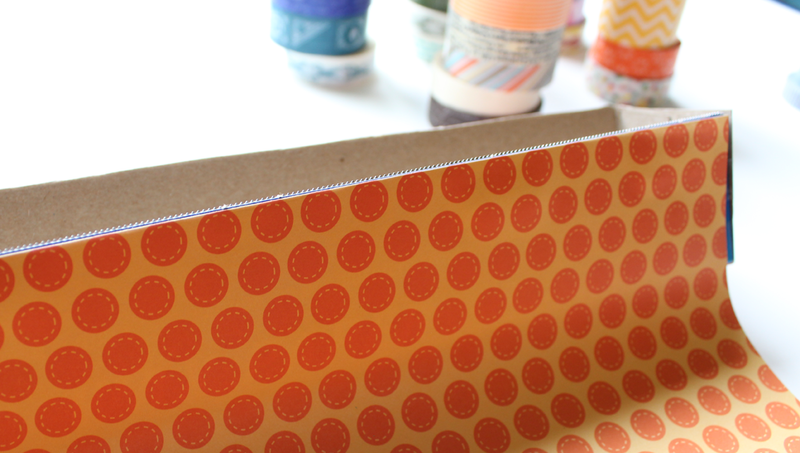 Some tin foils come with a little built in roll holder…that would be perfect to put the tape on! Or even a thrift store paper towel bar? Ooh! Great suggestions! 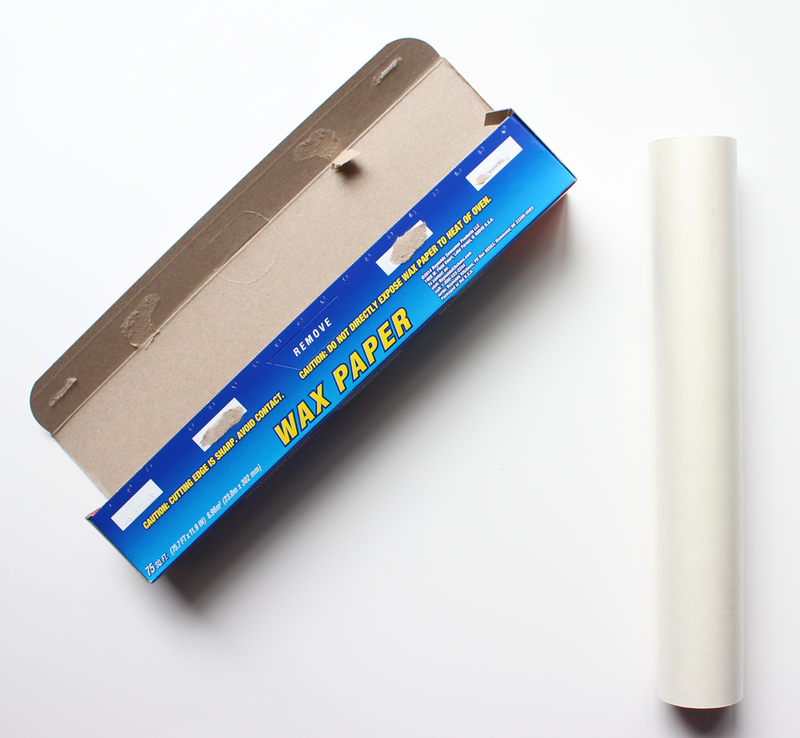 I tried an empty paper towel roll and it worked great.